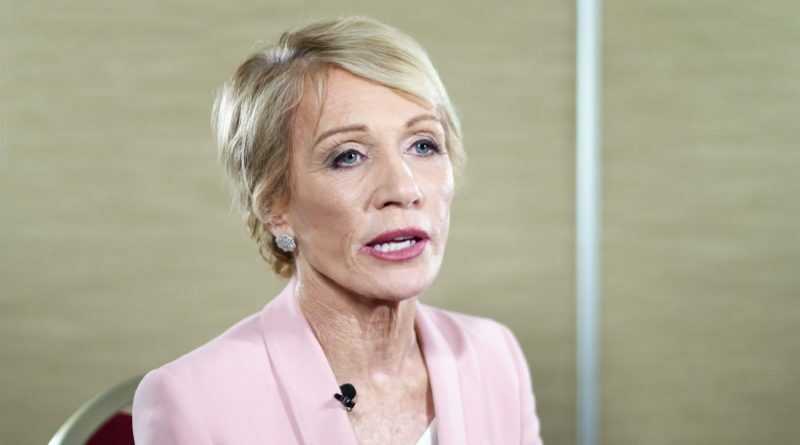 Real estate mogul and business expert Barbara Corcoran started The Corcoran Group when she was just 23. 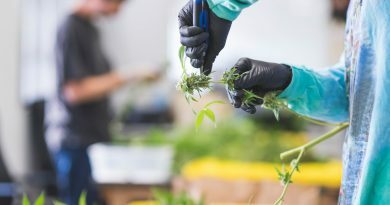 Despite launching her company at a time when the business world was largely an old boys’ club, she managed to grow it into one of the top real estate firms in New York City. 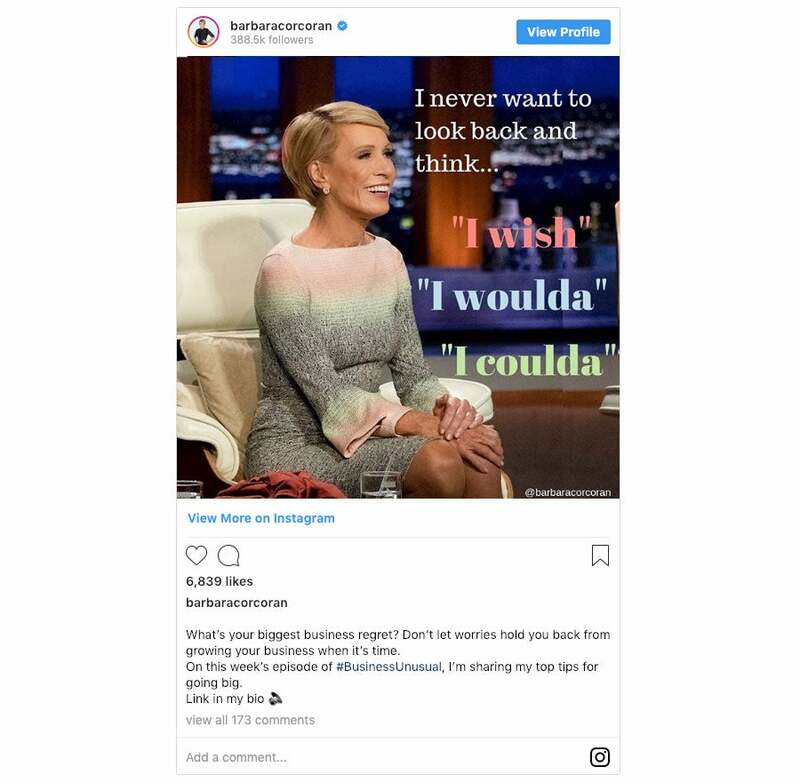 I sat down with the Shark Tank star to find out how she did it, and get her advice for any other young women looking to launch a successful business themselves. 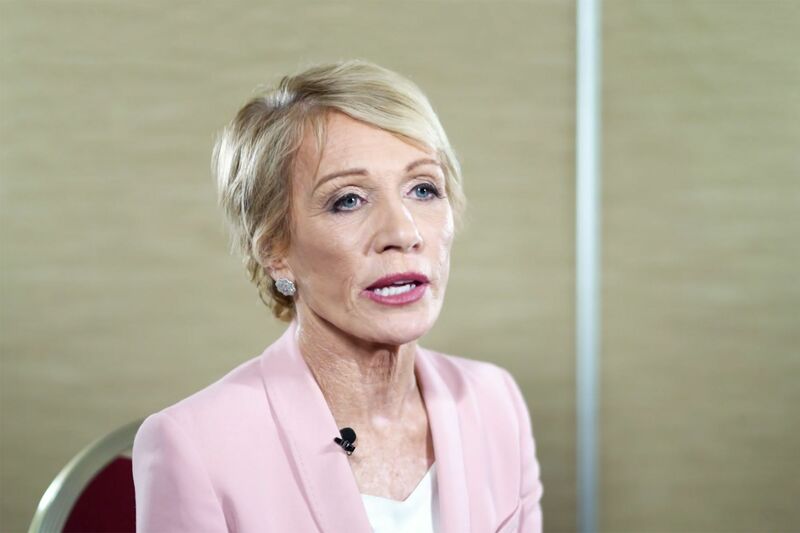 Barbara Corcoran grew up with a powerful role model for how to run a business: her mother. Corcoran credits the lessons she learned from her mother and her intrinsic desire to succeed as the driving forces behind the success of The Corcoran Group. She didn’t let the fact that it was mostly men who were sitting at the top of many major companies stop her from figuring out how to achieve a dream career. 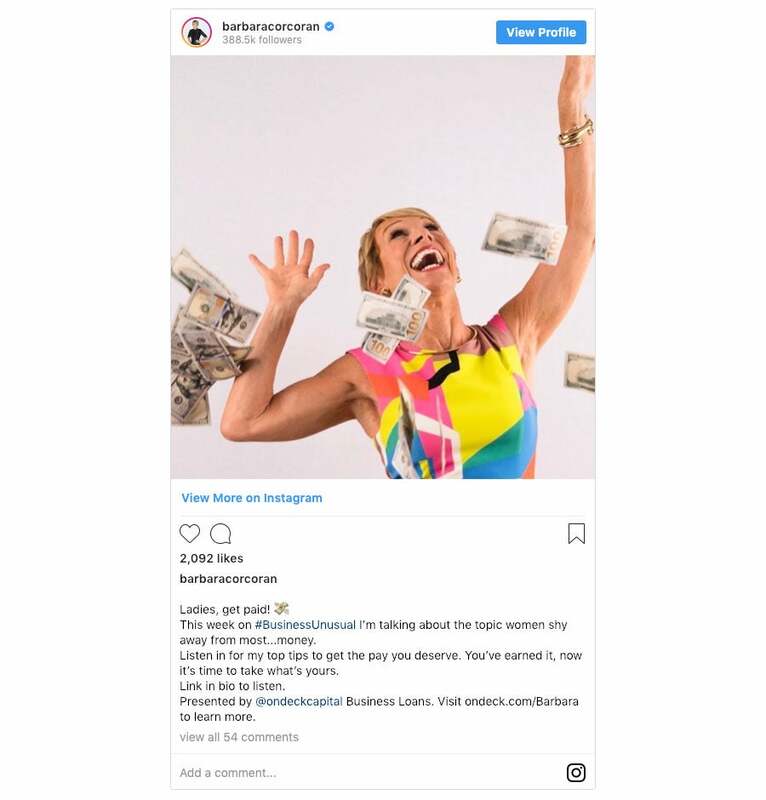 The Shark Tank star said she would not have been able to become a success in the business world if she hadn’t waited until later in life to start a family. 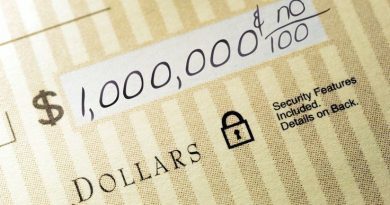 The mogul advises any other aspiring small business owners to make sure they have a plan in place to deal with a limited cash flow when getting their company up and running. Corcoran hopes to inspire other young women who want to start their own business to follow their passion. Click through for more advice from your money champion on how to live a richer life.